The world's first cloned sheep was named after Dolly Parton in 1996. Dolly Parton is the godmother of pop singer and actress Miley Cyrus. 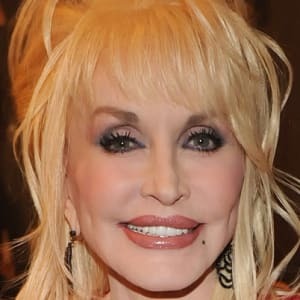 Dolly Parton is a beloved cultural icon whose powerful voice, songwriting and personality have won the hearts of country and pop music fans for decades. She has also appeared in an array of screen projects. 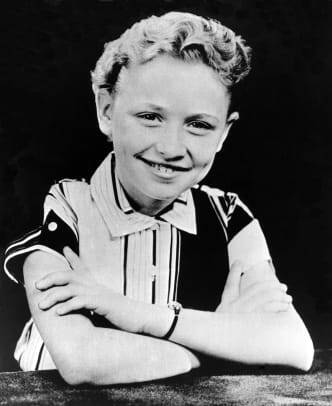 Born on January 19, 1946, in Locust Ridge, Tennessee, Dolly Parton was one of 12 children. 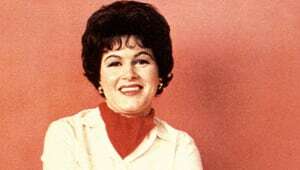 After high school, she moved to Nashville to pursue music and initially found success with country star Porter Wagoner, before embarking on a solo career marked by hit songs like "Joshua," "Jolene," "The Bargain Store," "I Will Always Love You," "Here You Come Again," "9 to 5" and "Islands in the Stream," among many others. 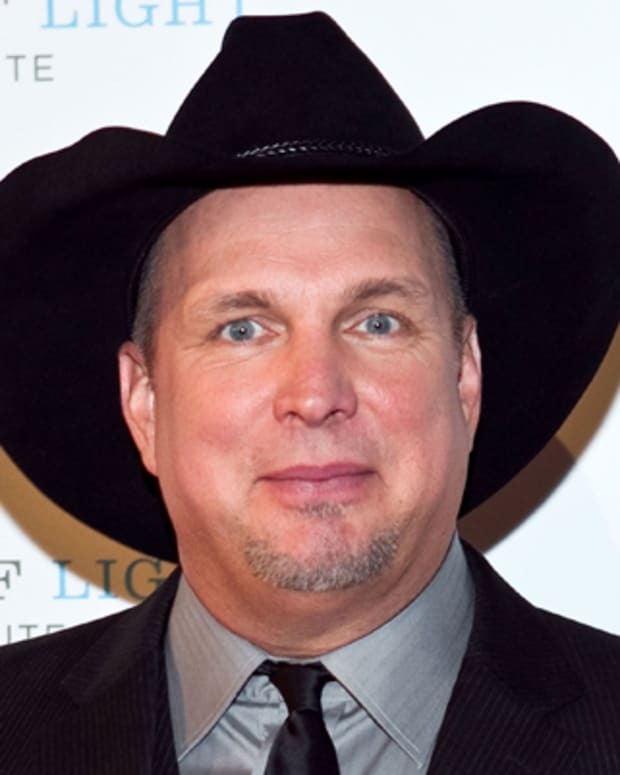 A highly skilled singer/songwriter known for thoughtful narratives and distinctive vocals, she has won many major awards and was inducted into the Country Music Hall of Fame in 1999. 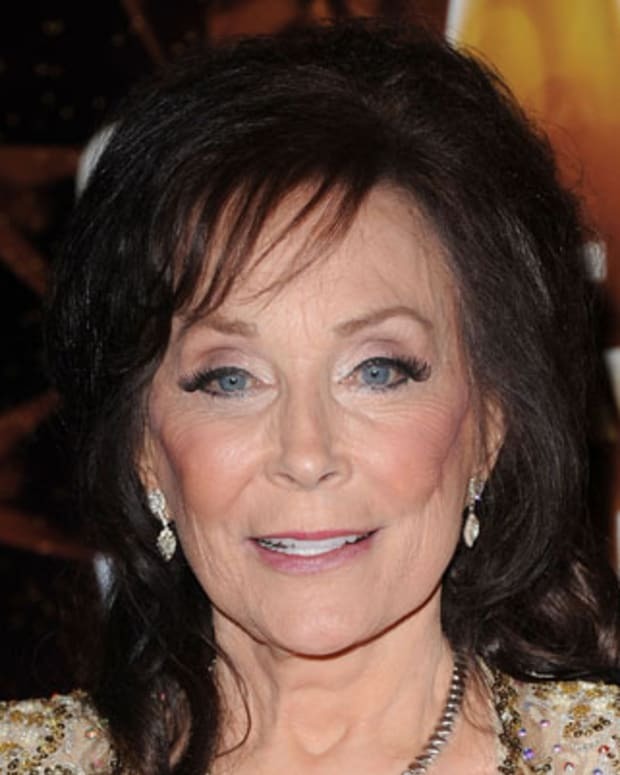 She has also starred in films like 9 to 5 and Steel Magnolias, and opened her Dollywood theme park in 1986. Parton continues to record and tour regularly. Parton&apos;s singing career really started to take off in 1967. Around this time, she partnered with Porter Wagoner on The Porter Wagoner Show. Parton and Wagoner became a popular duo and the pair recorded a slew of country hits together. Much was made of her shapely curves, petite stature and warm personality, which to some belied a thoughtful, visionary artist with a strong business sense. Since her early career, Parton has protected the publishing rights to her catalog of songs, which has earned her millions in royalties. Parton&apos;s work with Wagoner also helped her land a contract with RCA Records. After having had several charting singles, Parton scored her first number 1 country hit in 1971 with "Joshua," a bluegrass-inspired track about two solitary figures who find love. 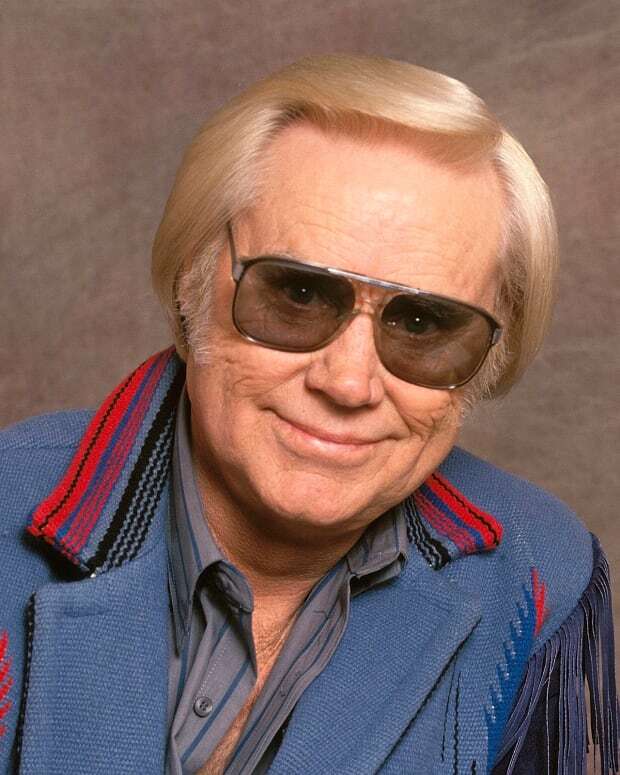 More number 1 hits followed in the mid-&apos;70s, including "Jolene," a haunting single in which a woman begs another beautiful woman not to take her man, and "I Will Always Love You"—a tribute to Wagoner as the two parted ways professionally. 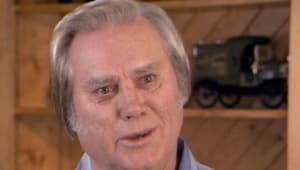 Other country hits from this era included the ethereal "Love Is Like a Butterfly," the provocative "The Bargain Store," the spiritual "The Seeker" and the rollicking "All I Can Do." 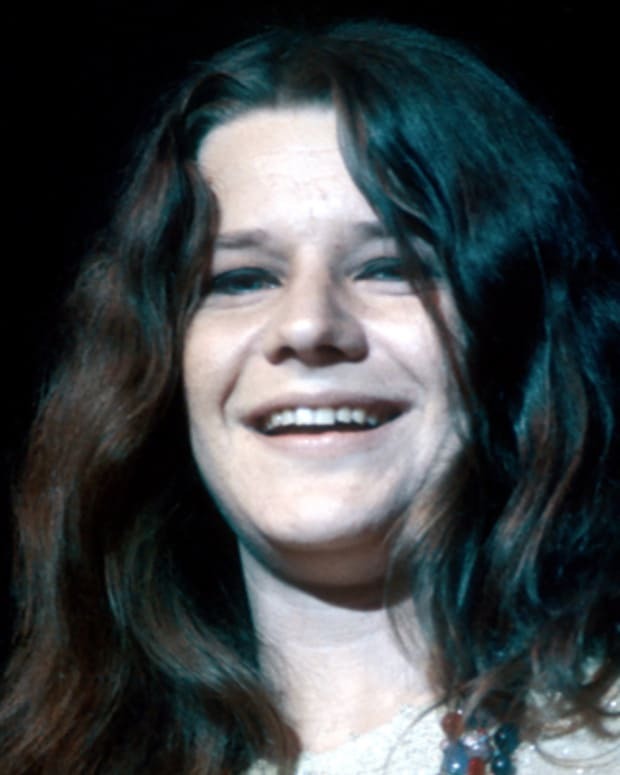 For the range of her compelling work, she won the Country Music Association award for female vocalist in 1975 and 1976. In 1977, Parton had her first crossover smash with the bouncy, bittersweet ode to a returning lover, "Here You Come Again." The song reached the top of the country charts as well as number 3 on the pop charts, and also marked the singer/songwriter&apos;s first Grammy Award, specifically for Best Country Vocal Performance, Female. More emotionally driven number 1 country hits followed including "It&apos;s All Wrong, But It&apos;s Alright," "Heartbreaker" and "Starting Over Again," a ballad written by disco star Donna Summer. Parton perhaps reached the apex of her mainstream success in the 1980s. 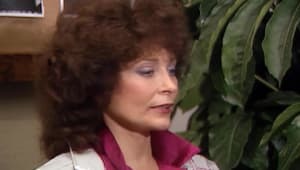 She not only starred with Jane Fonda and Lily Tomlin in the 1980 hit comedy 9 to 5, which marked her film debut, but also contributed to its soundtrack. The title song, with one of the most memorable opening lines in popular music history, proved to be another number 1 hit for Parton on both the pop and country charts and earned her an Academy Award nomination. 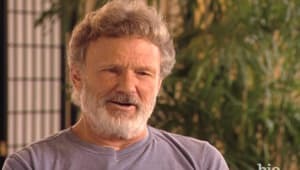 Parton next starred with Burt Reynolds and Dom DeLuise in The Best Little Whorehouse in Texas in 1982, which helped to introduce a new generation to her song "I Will Always Love You." 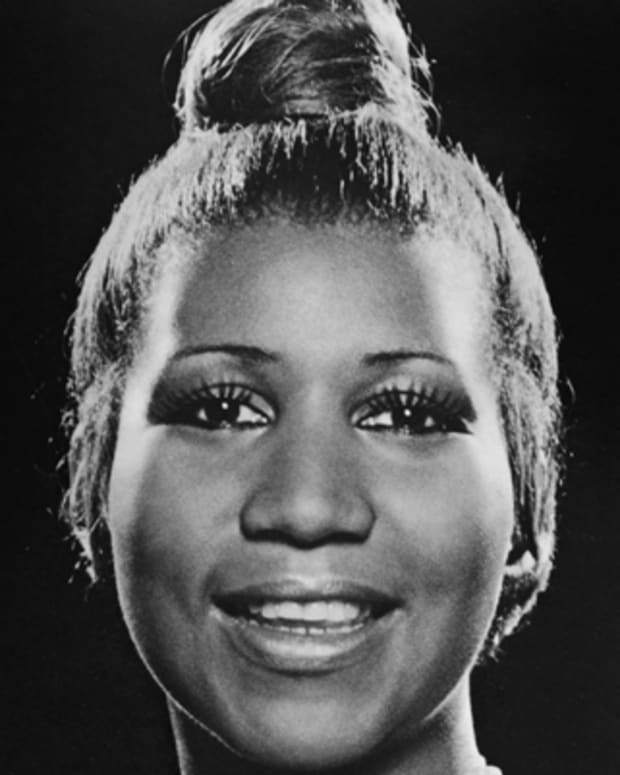 The following year she scored another major smash with "Islands in the Stream," her duet with Kenny Rogers. Over the years, Parton has enjoyed many other successful collaborations. She recorded the Grammy Award-winning album Trio with Emmylou Harris and Linda Ronstadt in 1987. 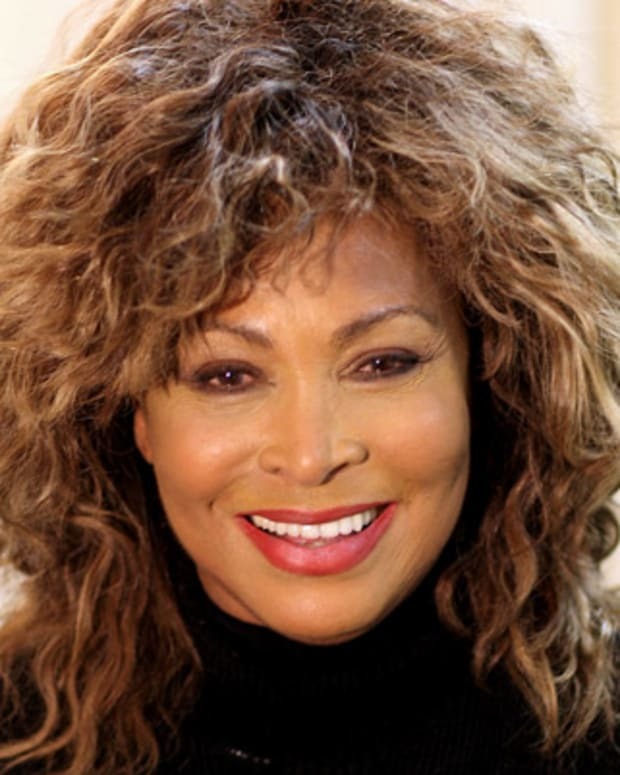 In 1992, her song “I Will Always Love You” was recorded by Whitney Houston for the film The Bodyguard. Houston’s version catapulted Parton’s song into a new stratosphere of popularity, with the single sitting atop the pop charts for 14 weeks and becoming one of the bestselling singles of all time. “When Whitney did it, I got all the money for the publishing and for the writing, and I bought a lot of cheap wigs,” she told Anderson Cooper when he asked her how she spent her royalties from the song. Then in 1993, Parton teamed up with Loretta Lynn and Tammy Wynette for Honky Tonk Angels. Parton revisited her now signature song, "I Will Always Love You," in 1995 as a duet with Vince Gill. 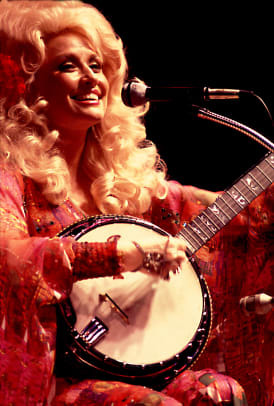 Parton explored the music of her Appalachian roots with The Grass Is Blue (1999) with a little help from such talents as Alison Krauss and Patty Loveless. The record won a Grammy (Parton&apos;s sixth) for best bluegrass album in 1999. Parton was inducted into the Country Music Hall of Fame and won another Grammy the following year for the song "Shine" off the 2001 album Little Sparrow. Continuing to write and record, Parton released Backwoods Barbie in 2008. 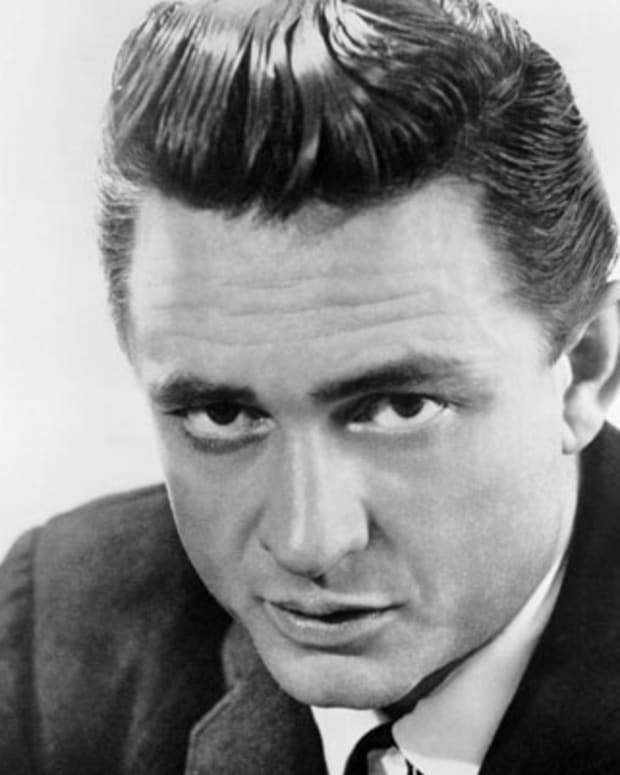 The album featured two country singles, "Better Get to Livin&apos;" and "Jesus & Gravity." Parton got into a public feud with satellite radio shock jock Howard Stern around this time. She was upset after he aired a segment in which previous spoken recordings were manipulated to make it sound like she made obscene statements. In 2006, Dolly Parton received special recognition for her lifetime contributions to the arts as one of five artists feted at the annual Kennedy Center Honors. She also picked up a second Academy Award nomination for the song "Travelin&apos; Thru," which appeared on the soundtrack for 2005&apos;s Transamerica. Over the years, Parton has continued to work as an actress in an array of films and TV projects that include Rhinestone (1984), Steel Magnolias (1989), Straight Talk (1992), Unlikely Angel (1996), Frank McKlusky, C.I. 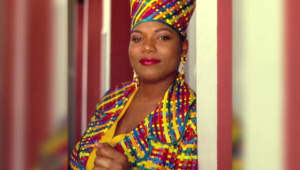 (2002) and Joyful Noise (2012), having also hosted her own variety show in both 1976 and 1987-88. At the 50th Annual Country Music Association Awards in 2016, Parton was honored as the recipient of the Willie Nelson Lifetime Achievement Award. DID YOU KNOW? The world&apos;s first cloned sheep was named after Dolly Parton in 1996. In early 2018, just before the music icon&apos;s 72nd birthday, a Sony Music press release revealed that she was still setting records and sweeping up accolades. Along with receiving gold and platinum certification for some of her songs, Parton was to be honored with the Governors&apos; Award at the 32nd Midsouth Regional Emmy Awards. Additionally, she was recognized in the Guinness World Records 2018 edition for her accomplishments of most decades with a Top 20 hit on Billboard’s Hot Country Songs chart (six) and most hits on Billboard’s Hot Country Songs chart by a female artist (107). Having already been honored by the Grammys with a Lifetime Achievement Award in 2011, Parton received another tribute during the February 2019 awards show, with artists like Katy Perry, Miley Cyrus and Kacey Musgraves joining her on stage to sing a medley of her hits. After writing so many of her own hits, Parton penned the songs for a new musical based on her earlier hit workplace comedy, 9 to 5. The show, starring Allison Janney (who won a Tony for the role), ran on Broadway for several months in 2009. Parton has showed no signs of slowing down. In 2011, she released Better Day, which fared well on the country album charts. In 2012, Parton published her book Dream More: Celebrate the Dreamer in You. 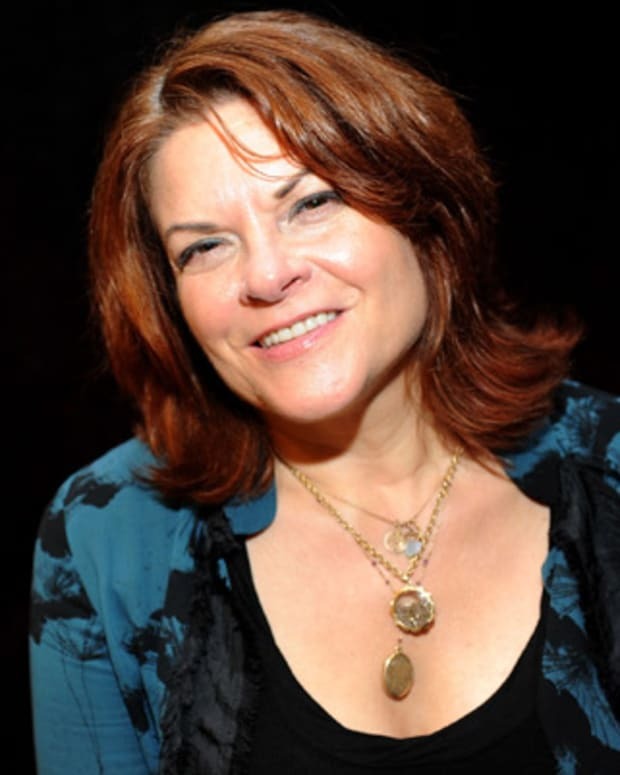 She is also the author of the memoir Dolly: My Life and Other Unfinished Business (1994). The TV movie Dolly Parton&apos;s Coat of Many Colors, a biopic about the singer&apos;s childhood, aired in 2015. It starred Alyvia Alyn Lind as young Dolly and Sugarland star Jennifer Nettles as Parton&apos;s mother. The next year, Parton had her first number 1 country album in more than 25 years with the set Pure & Simple, supported by a North American tour. The 2016 holiday season also saw the airing of the biopic sequel Christmas of Many Colors: Circle of Love. In June 2018, Netflix announced that they would produce a Dolly Parton anthology series, to premiere in 2019. 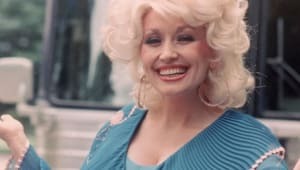 Each of the eight episodes will be based on one of Parton&apos;s songs, with the iconic performer slated to executive produce and appear in select episodes. Parton has been married to Carl Dean since 1966. The couple met at a Nashville laundromat, the Wishy Washy, two years earlier. On their 50th anniversary, the two renewed their vows. "My husband is not one who wants to be just thrown out there," she has said about Dean. "He’s very private, and I’ve always respected that for him and about him." Parton is the godmother of pop singer and actress Miley Cyrus.